Above, we have all the drivers in the 2018 Formula 1 season posing for the final ‘class’ photo and what a season this has been! 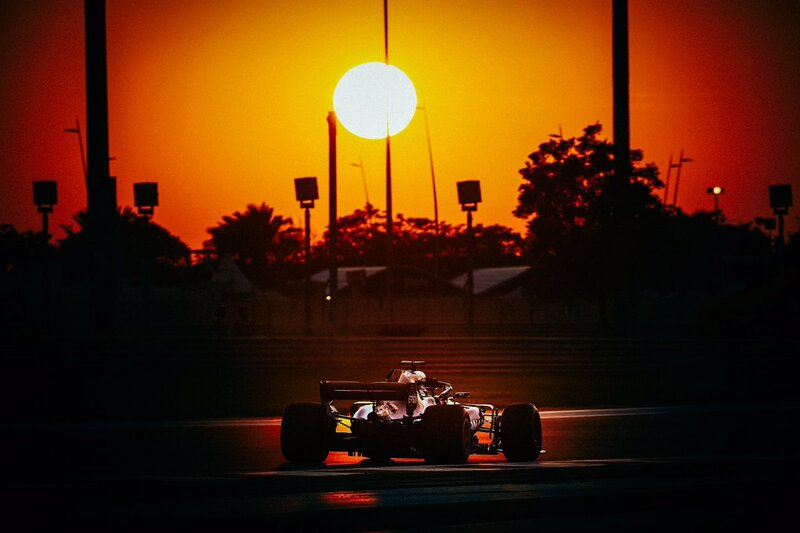 It’s had it’s up’s and down’s and what started out in Scuderia Ferrari’s favour ended up very differently but overall, a close battle between Mercedes, Ferrari and Red Bull even though we would have like closer battling at the beginning of the season. Judging by what the teams and drivers had to say after the 2018 Abu Dhabi Grand Prix, it looks like things will be closer than ever next season and this is what we all want to see! Below, you’ll be able to see what drivers had to say following the race along with plenty of photos throughout and towards the end of the post. I’ll be here writing away – there’s lots of exclusive features coming over the winter break along with plenty of information and details about the changes being made to the cars for the 2019 Formula 1 season so you’ll be able to keep up with everything right here.